Jonathan Solórzano-Hamilton recounts his experience with "Rick", an extremely talented lead developer and architect at his company. Despite Rick's genius, his inability to work well within the team caused a host of issues and ultimately, his downfall. Do you have someone like Rick at your company and feel like you're dependent on them because they're the only one that knows the system inside and out? Well, fear not. There are ways to overcome that dependency and free your team! Check out the article to see how. Do you manage junior people the same way as senior people? Sure, your expectations are different, but are the factors that you judge them by the same? Johnathan Nightingale discusses an important lesson that he learned early in his career: "Junior people we evaluate on effort. Senior people we evaluate on outcomes." 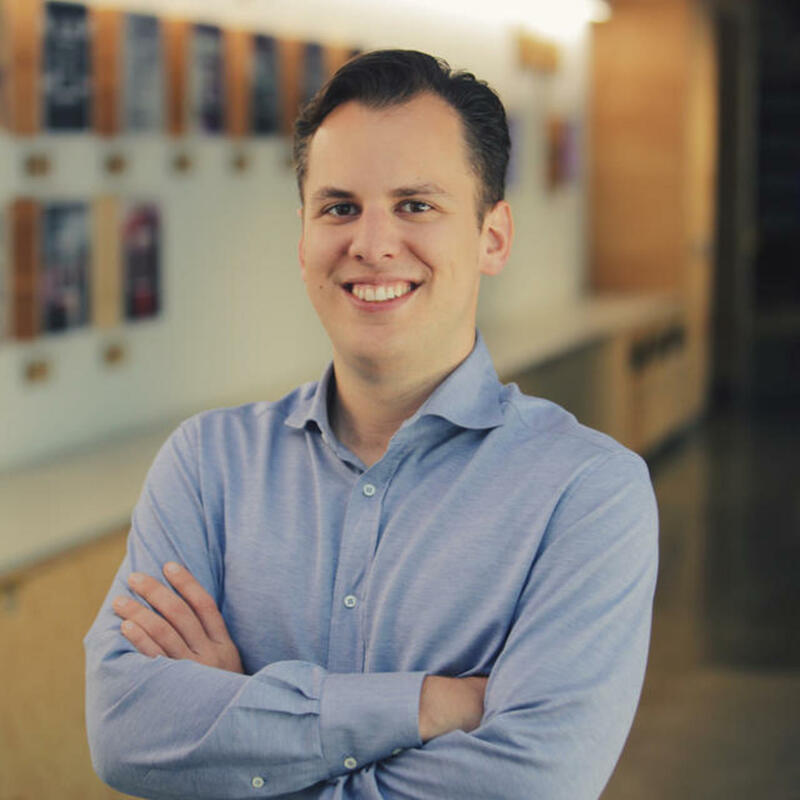 First Round Review sits down to interview Instagram's Mike Krieger and discuss how he went from a first-time manager to leading an engineering organization of over 300. Sharing what he learned over that journey and what he wishes he knew back in 2010, Mike goes into detail on how to transition from early stage to a more mature team, how to add layers of management, and how to stay focused on your original vision. If you're working on growing an engineering team, this is a must-read. When building a team, it is obviously important to make sure you have the right mix of functional skills. They're tangible and easy to measure. But often overlooked is how important the mix of personalities is. Dave Winsborough and Tomas Chamorro-Premuzic examine how different personality types mesh (or don't) on a team and why it's important to have a balanced mix of people focused on results, relationships, process, innovation, and pragmatism. Maybe it's time for you to take a look at the personality mix on your team. We've all been there. What started out as a "simple" feature becomes more and more complicated as we start to build it out. Finding complexity as you design and build a solution is typical but finding it after weeks (or months) of development can be really painful. Since we can't really avoid the complexity, the important thing is to identify it early. Kannan Chandrasegaran outlines some simple approaches you can use with your team to discover hidden complexity early, allowing you to avoid the tears that come with peeling back layers of the software onion. If you're like me, you're always looking for a way to make the most of your time. Unfortunately, there are only so many productive hours in any day and they're easily wasted by poor mood or lack of motivation. The good news is that there are some easy ways you can boost your and your team's productivity. In this article, Shival Gupta gives us tips and tricks we can use to get more done in less time. As a manager, retaining your top talent is one of the most critical parts of your job. If you can't keep your best people, it won't be long before everyone starts to wonder if you're the problem. Check out this post from George Dickson of Bonusly to learn 20 common reasons why top performers leave their jobs. Address them now, before it's too late. In the super competitive quest for top talent, companies are pulling out all the stops when it comes to benefits. Scott Kirsner of The Boston Globe explains why and how companies are moving past free snacks and work from home policies to differentiate themselves from their competition. From pet insurance to four day work weeks, see what some of the top companies in Boston are doing to attract top talent. As more critical systems are driven primarily by code and software, the risk of catastrophic failure is increasing. James Somers of The Atlantic takes a deep look at the "coming software apocalypse" and what a small group of programmers is doing to prevent it.